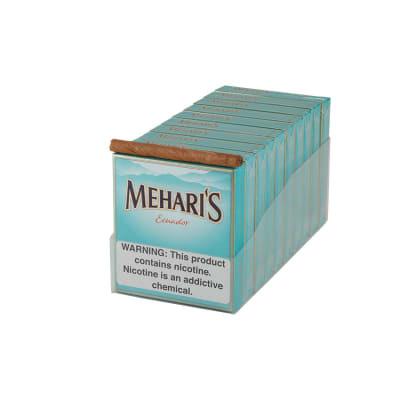 Smoke well and save BIG with this box of 200 Agio Mehari's Ecuador cigarillos in all. 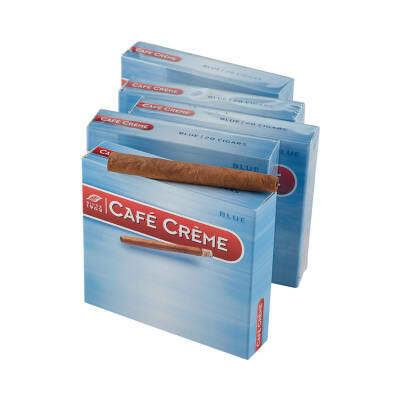 Only the highest quality tobaccos are used to deliver the rich taste in these little cigars that get their delicate aroma from a mild Ecuadorian-grown wrapper. 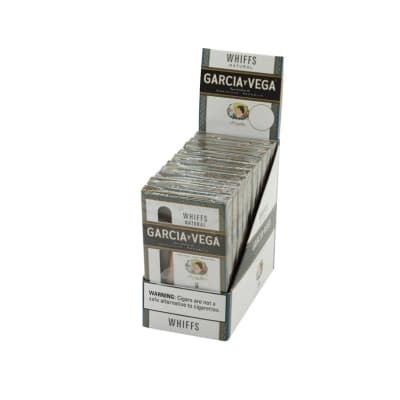 Great anytime of day, add them to your cart now. The wrapper on Agio Mehari's Ecuador cigarillos gets its unique taste from the rich Ecuadorian soil and the perennial cloud cover that fills the Andean skies. 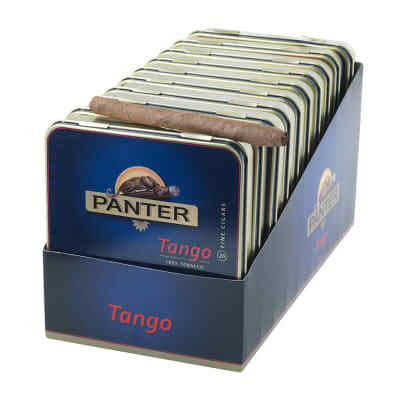 Its delicate aroma dovetails perfectly with the smooth blend, creating a refined cigar that's always rich in character. Order yours now. I love these little buggers. Perfect for a quickie or for someone like me who doesn't like to smoke for hours on end. 10-15 minutes of enjoyment. I've tried all but the Java and it's next. Each is unique but they all grow a little spicier and more complex as they burn down. The Ecuador is subtle and mellow, the Brasil is nutty and more flavorful, and the Orient is slightly sweet with a very amazing aroma and taste. I don't have a fav but choose by my mood. Right now I'm enjoying an Ecuador. Life is good indeed. Awesome quick smoke. Elegant and enticing aroma! Thanks for this freebie on my last purchase! Will order some on my next one!